Have a new Nook and wondering how to move pictures from your PC to the Nook Color? This article will show you how to transfer the pictures to your device. 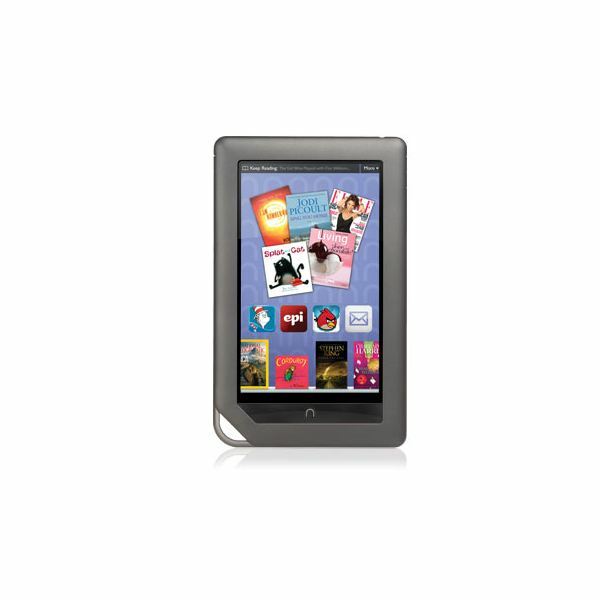 Purchased a new Nook and have questions? 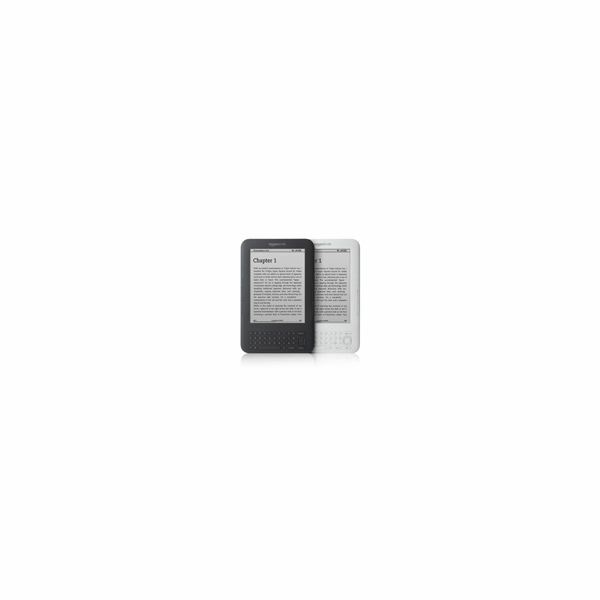 This article will show you how to transfer eBooks from Barnes & Noble to your Nook. 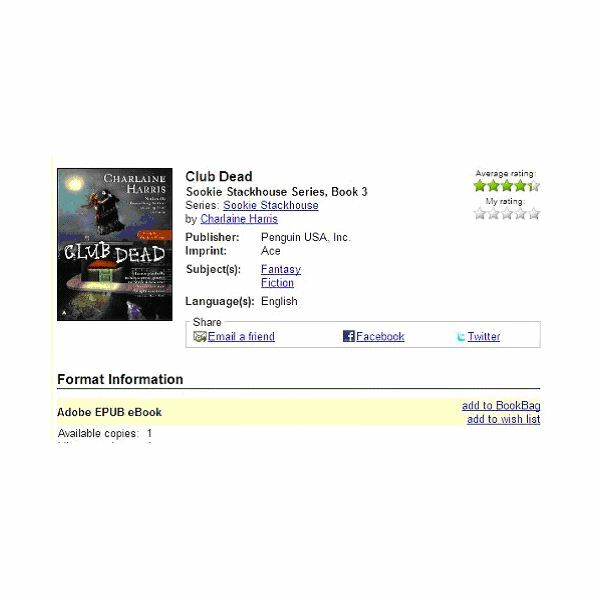 Want to learn how to download library books to Nook? This article will show you how to use Overdrive, an eBook database many libraries use, to download books to your Nook. Hate to put your story down for fear of losing your place? This article will show you how to bookmark your book no matter which Kindle you own. If you own a Kindle you need to know how to enable Whispernet. 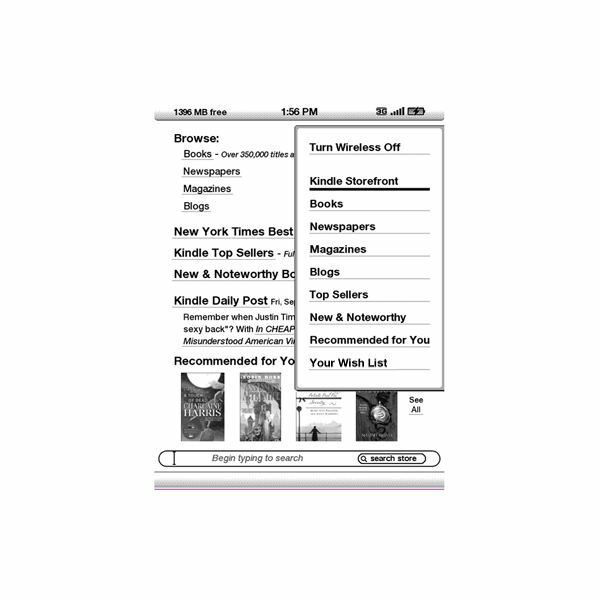 The Kindle uses the Whispernet 3G cellular data service to connect to the Amazon store and purchase books. 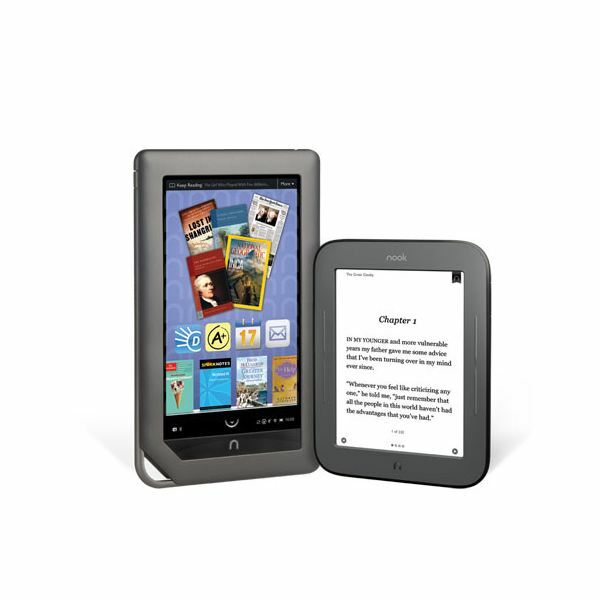 If you need to know how to delete books from the Nook Color this article will explain the ways in which you can do this. While not difficult, it does take a few steps. You can download thousands of books onto a Kindle, but if you have books you no longer want you need to learn how to delete books from the Kindle. 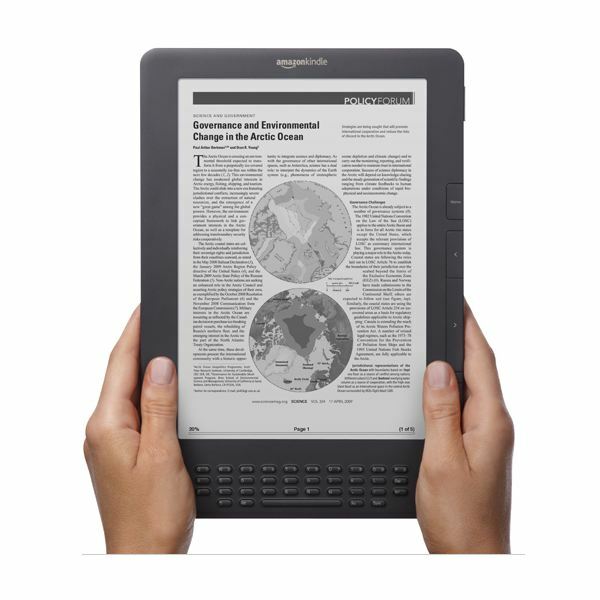 This article will show you how to delete them for the Kindle 1, 2 and 3. 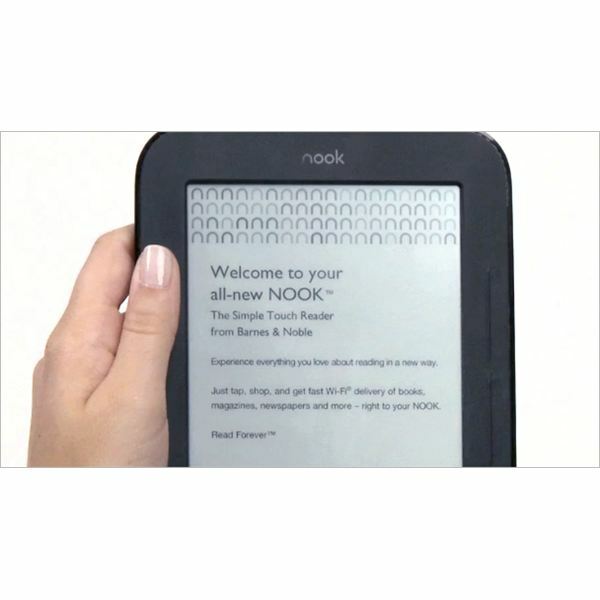 Do you have a new Nook and need to know how it works? This article will show you how to get it set up and how to add books so you can start reading. 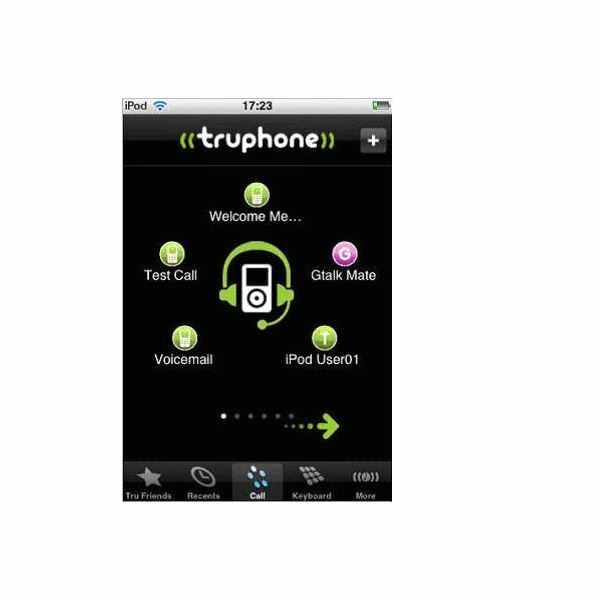 Have you deleted an important email message on your iPhone 4 and can’t find it anywhere? Don’t fear because there are some things you can do to retrieve the email message. 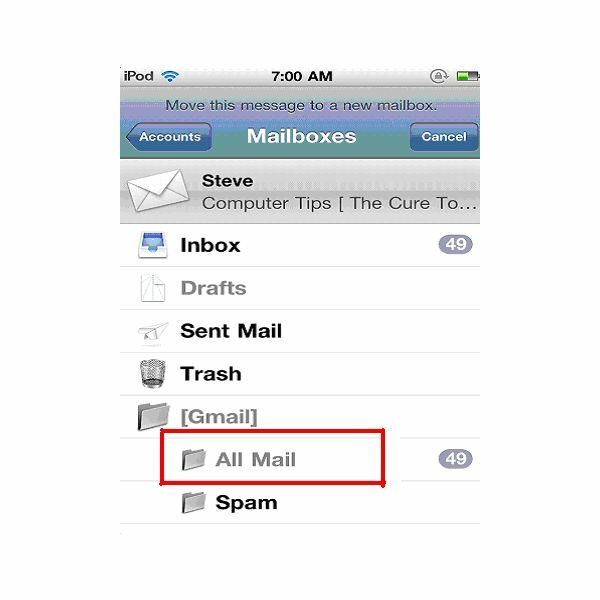 Read on to learn how to retrieve deleted emails from the iPhone 4. The iPod Touch is a great little device and does just about everything, but did you know you can also turn your iPod Touch into a phone? There are apps you can use to do just this – and it only takes a few minutes. Before long your device will be of even more use to you. 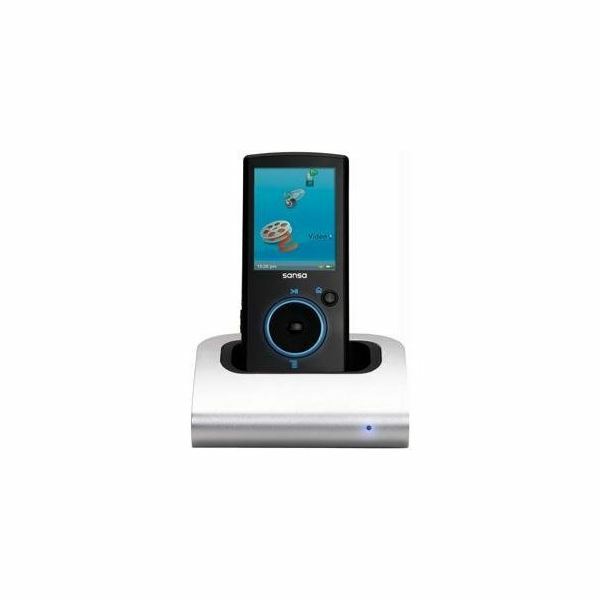 Bluetooth allows you to use your BlackBerry Smartphone hands-free. You can use your BlackBerry Bluetooth with a headset, or you can use a car kit to use your phone in your car. 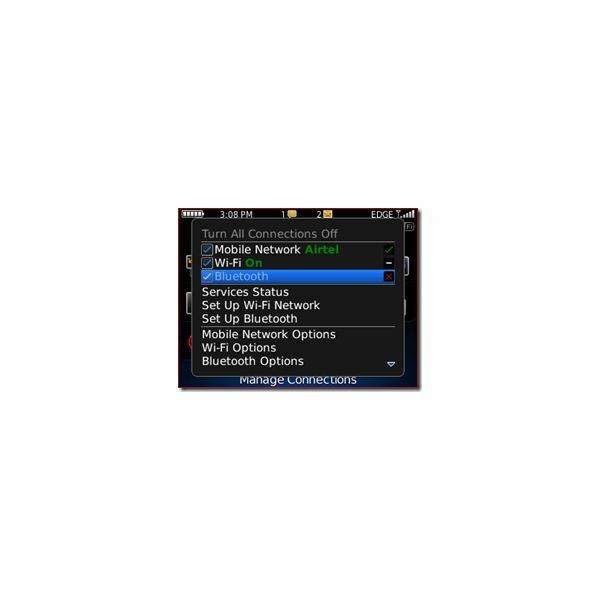 To use Bluetooth on the BlackBerry, you first have to enable it and then pair the devices. If you want to use your BlackBerry phone on your Mac, you need to download and install the Mac-compatible BlackBerry software. You can download this software from the BlackBerry website. 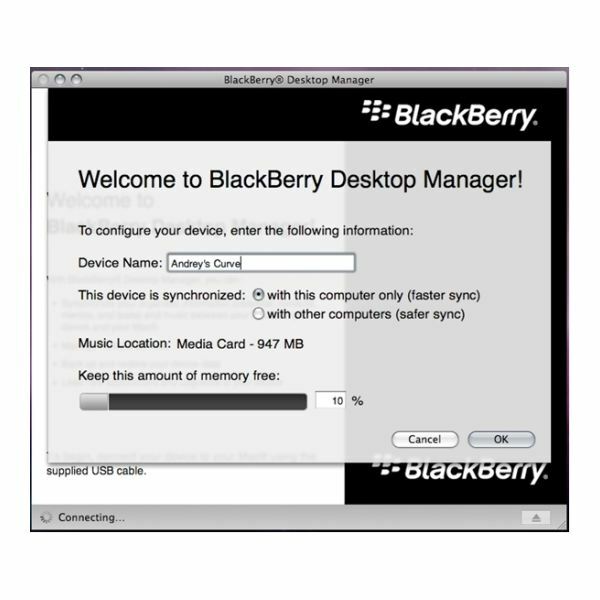 Follow this article for a guide to the BlackBerry Desktop Manager for Mac computers. Your BlackBerry holds a lot of personal information, which makes it very important to be sure you have the correct security settings. If you lose your BlackBerry and someone finds it, they can access all of the information. Learning about BlackBerry security can make sure that doesn’t happen. No matter what BlackBerry you have, the signal strength has no doubt been a problem for you at some time or another. 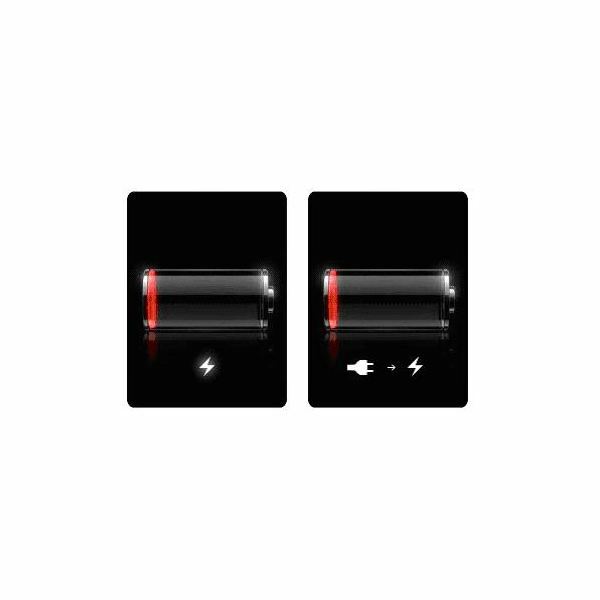 And apart from jumping up and down, you may have wondered what else you can do to boost the signal. 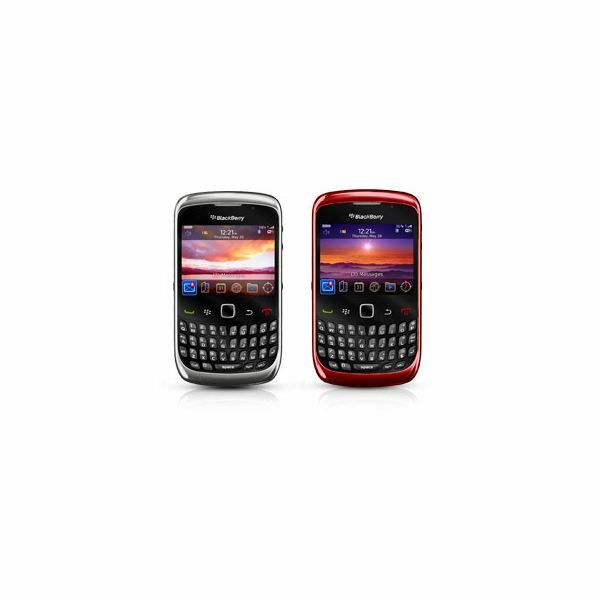 We’ll help you learn how to improve the signal strength on a BlackBerry Curve. You can take your email with you wherever you go. Learn how to set up Gmail on iPod Touch MP3 players in a few short steps. Once it is set up, you can read your email on it as long as you are connected to a Wi-Fi network. Is your iPod Touch freezing, or simply not turning on? If so, there are several steps you can try yourself before contacting Apple. The Amazon Kindle is not just for reading e-books. There are games available for it and some of them are available for free. In fact, it comes pre-loaded with two games already! This article will show you how to put games on a Kindle by downloading them from the Kindle store. Amazon puts out new Kindle updates every so often. These updates can include such things as helping with collections, PDF Pan and Zoom, adding font sizes, and password protection. This article will show you how to download and install Kindle updates in a few minutes. 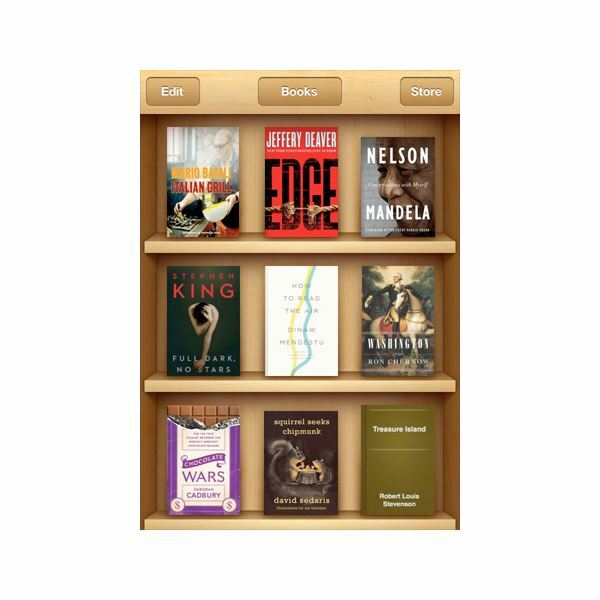 iBooks is an amazing free app that allows you to download and read books. It includes the iBookstore where you can search for and download books in minutes. It holds your books on a beautiful bookshelf. Learn how to use the iBooks app on iPod Touch devices.